took over his life and gaming went on the back burner. 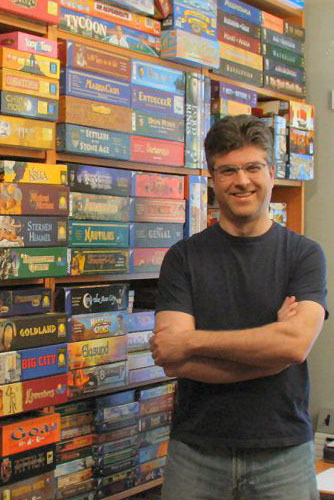 City Gamers – the first German game group in Vancouver. of Gamefest – an online game store – and continued to report on the world of gaming. history of the computer game company Infocom. Rick lives in Vancouver, British Columbia, Canada. Gook luck with the book Rick!! After listening to one of Tom Vasel’s earlier Dice Tower episodes (Episode #4, 2005), he mentioned how much he enjoyed your reviews. Is there a particular site that I can find the vast majority of your reviews?